The Russian brand Zenit, in cooperation with Leica Camera AG, has designed a new digital rangefinder camera, the Zenit M. The manufacturer is Krasnogorsky Zavod (KMZ Zenit), a designer of photographic equipment in Russia. The camera is equipped with Zenitar 35 mm f/1.0 lens, completely designed and manufactured in Russia, 100% of its components and materials are Russian-made. The lens creates an image that “doesn’t require processing, has unique bokeh and soft focus effect”, whatever that means. 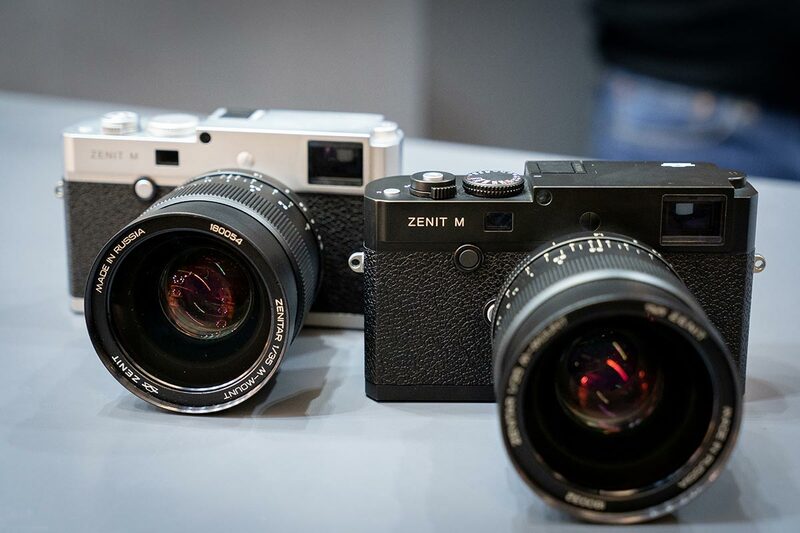 The Zenit M is based on the Leica M Type 240, but has been modified both in terms of hardware and software. The design of Zenit M copies designs of the “legendary” Zenit and Zorky cameras, it’s a full-frame rangefinder camera made for shooting under various conditions. The official presentation took place with participation of Andreas Kaufmann, chairman of Leica Camera AG, Alexey Patrikeyev, CEO of Shvabe, and Vadim Kaliugin, CEO of KMZ Zenit. “Zenit and Leica cooperation forms a unique alliance between long-term experience in optics manufacturing and modern technologies of Russia and Germany. With this project we for the first time declare launch of world famous Russian brand Zenit into the new segment of photography equipment market,” said Patrikeyev. 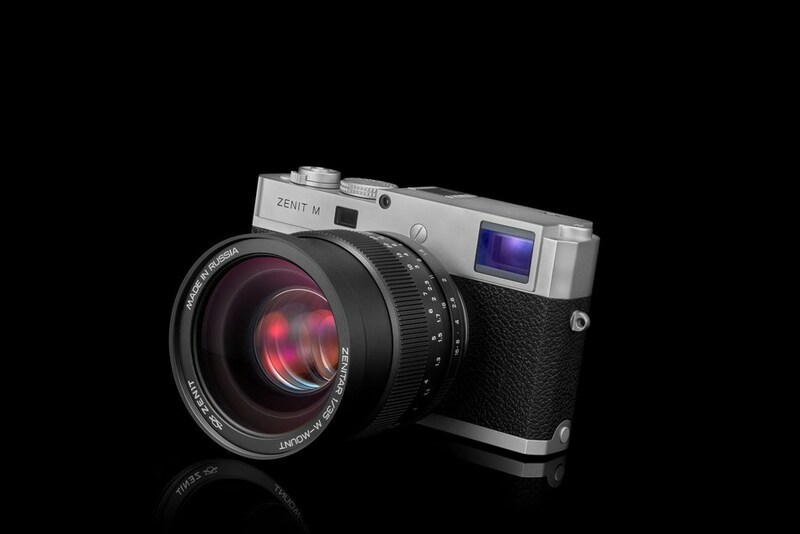 The Zenit M will be available from December 2018 in Europe and from January 2019 in Russia at both Zenit’s online store and selected photo shops. “On purchasing the camera and the lens the users will get not only a high-quality device with elaborate ergonomic design and high optical characteristics, but a really smart camera which will provide high image quality,” claims Kaliugin. I’m somewhat confused by who this camera is aimed at. Zenit produced bottom of the barrel junk during the film era. Now a partnership with Leica? I’m not sure the status conscious will be happy with a Zenit, which leaves the possibility that it’s a stripped down, functional digital reangfinder stressing utilitarian use without the price premium of a Leica. I suppose it’ll depend on the selling price. In any event, an interesting camera. This entry was posted in Uncategorized and tagged Zenit M on September 26, 2018 by Leicaphila.